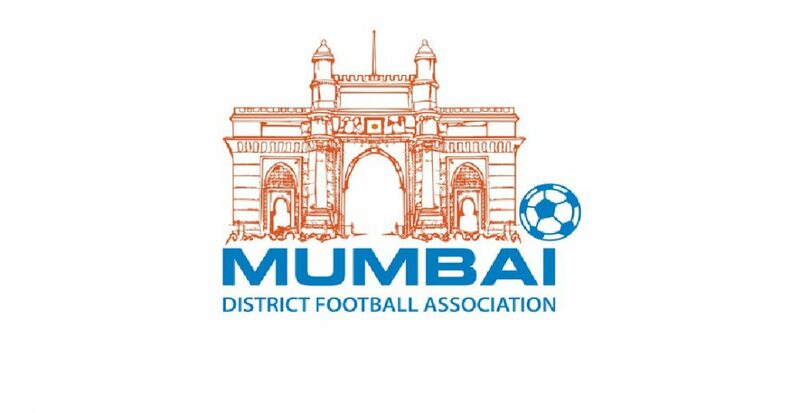 9th January 2018, Mumbai: Maharashtra kick-started the 72nd Santosh Trophy journey with a whopping 7-0 win over Daman & Diu at Ahmedabad, Gujarat earlier today. 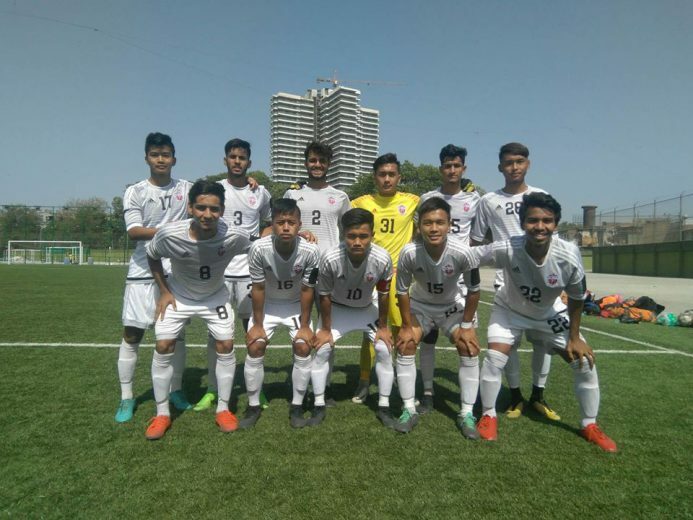 Maharashtra dominated the match as they kept the majority of the ball possession and created numerous chances to see-off their counterpart Daman & Diu. 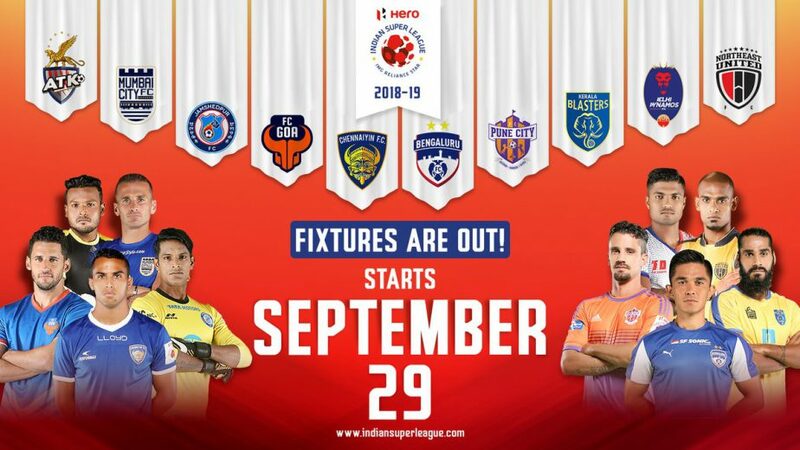 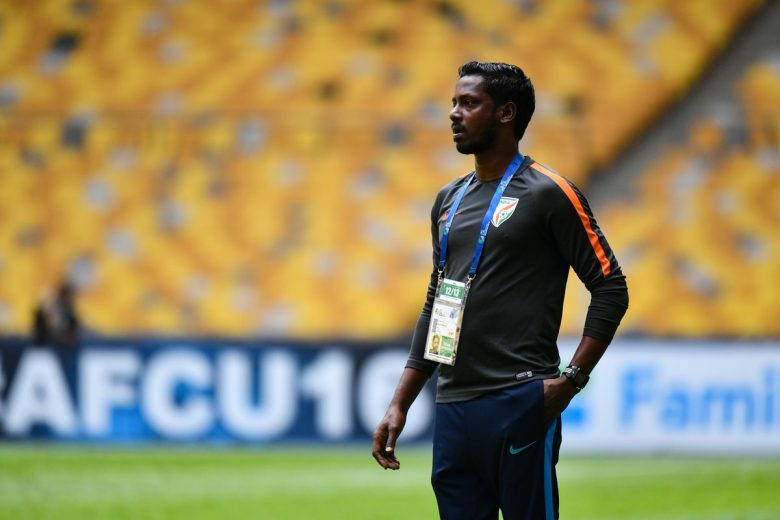 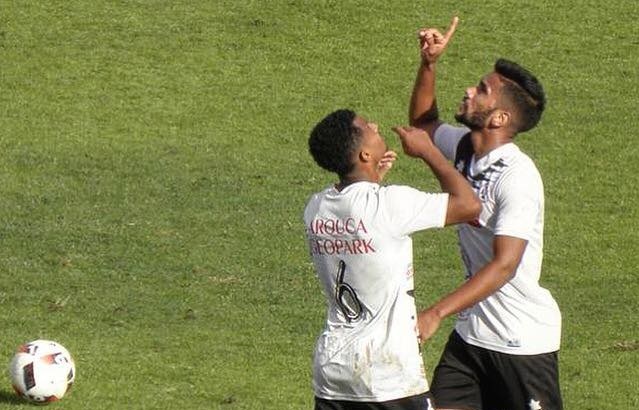 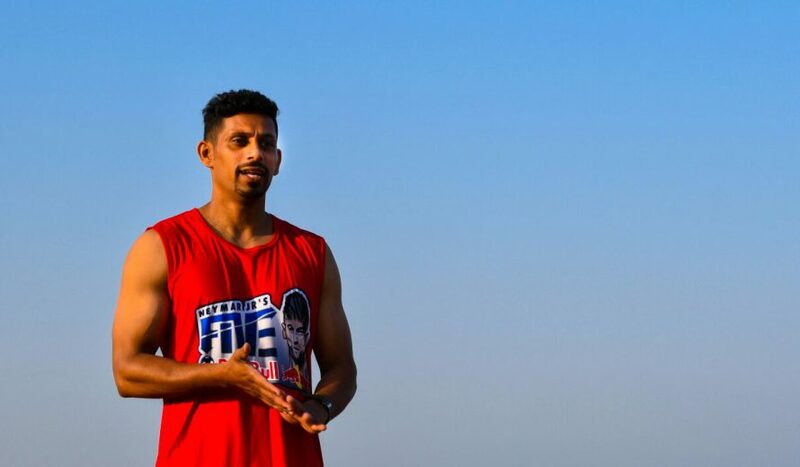 The match started on a bitter note for Maharashtra when striker Mervin Stephen failed to convert from the penalty spot in the 7th minute. 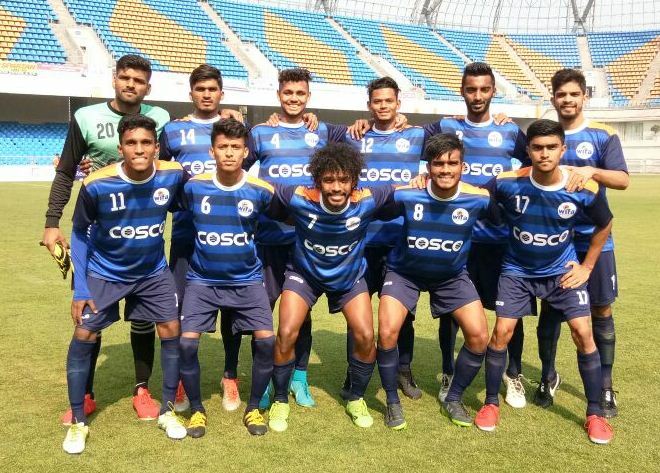 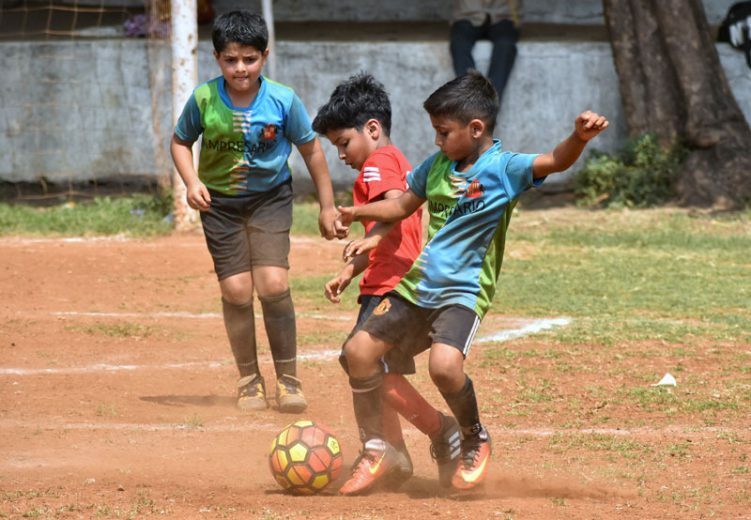 But the determined Maharashtra side didn’t look back and responded brilliantly when Aaron D’Costa scored the opening goal through Mervin’s delicate ball in the 10th minute. 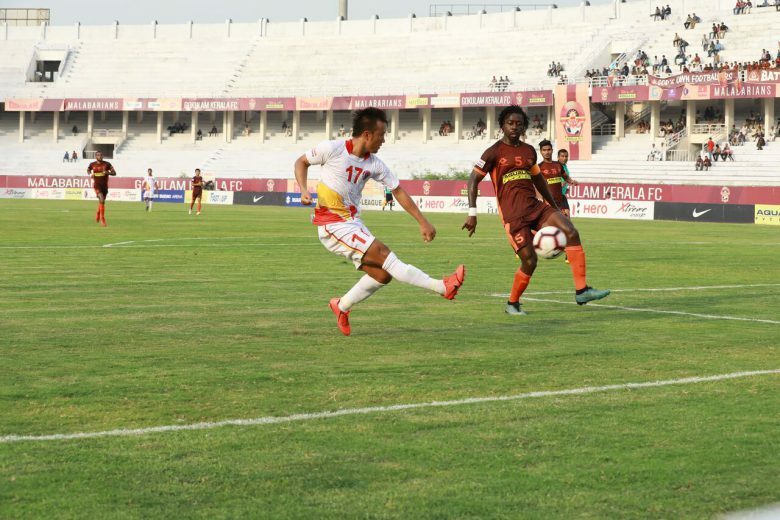 Aaron was in some hot-form today as he doubled Maharashtra’s lead in the 33rd minute with a sublime goal. 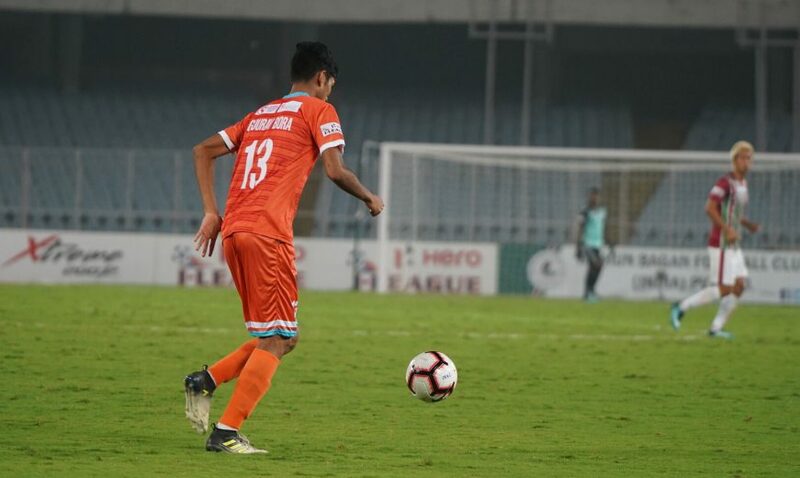 Advait Shinde made it 3-0 in the 39th minute as Maharashtra went into the break with a three-goal advantage. 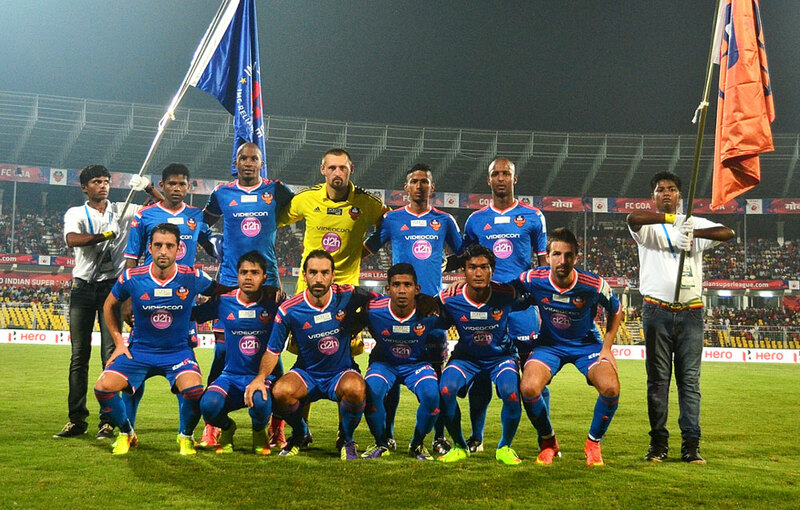 The second-half was much better and clinical from Maharashtra’s perspective. 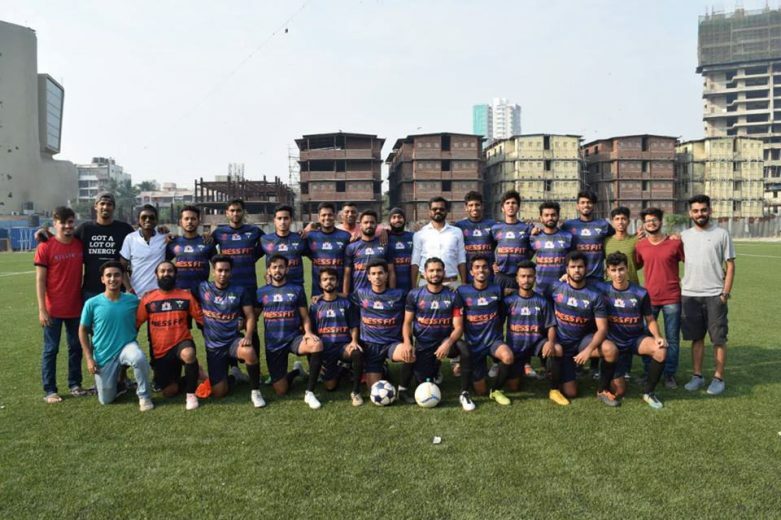 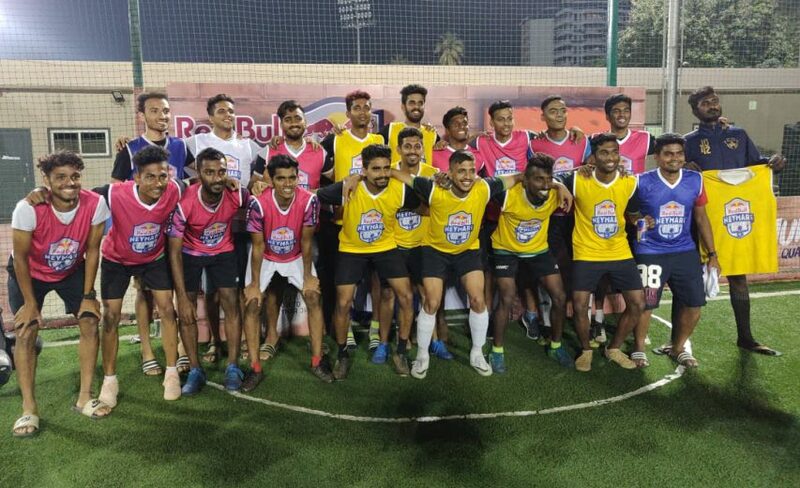 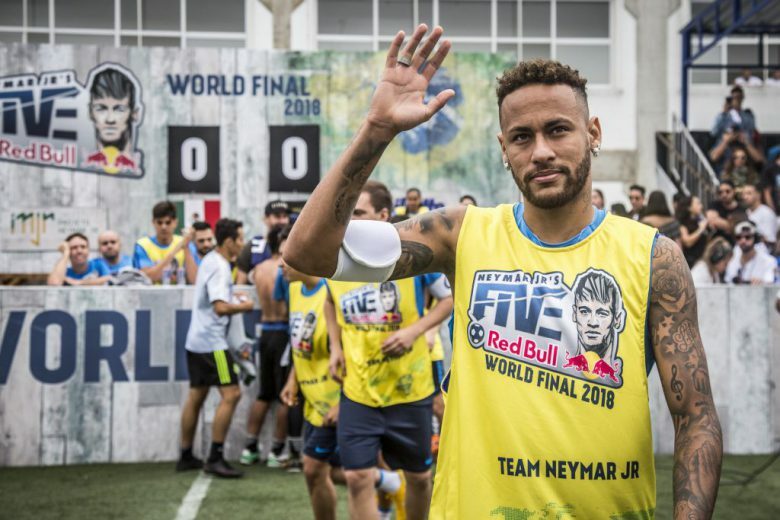 The team scored four times after the break, courtesy of Aniket Doshi (76th minute), a 30-yard screamer from Lineker Machado in the 82nd minute, Mervin (86th minute) and Dion Menezes in the 90th minute which completed a resounding win for Team Maharashtra. 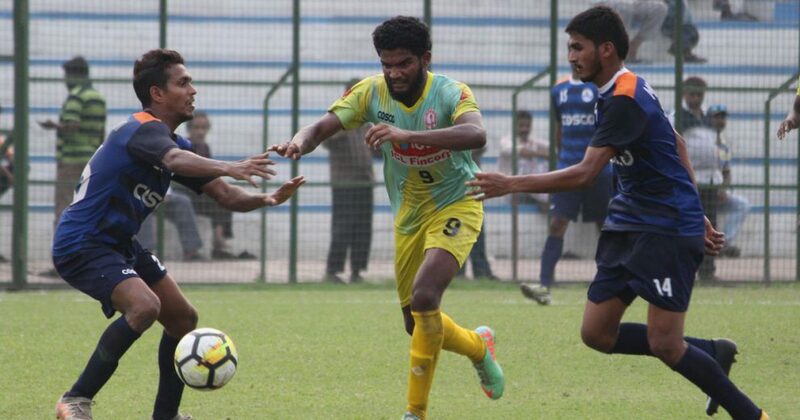 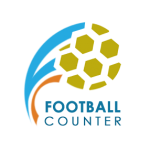 Maharashtra will play Lakshadweep on 11th January in their second Santosh Trophy game.